Considering a Move to Parker Colorado? Try out our Advanced Home Search. You will love it. Watch all of our Parker Neighborhood Videos. They are awesome! And, be sure to take advantage of our Relocation Program. It's exactly what you need and deserve. Welcome to the Parker Colorado Home Center website. 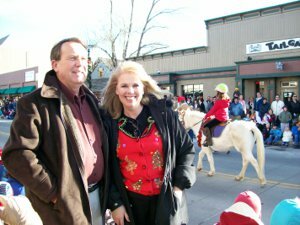 Bob and Cheryl are the co-founders of the Parker Colorado Home Center. As 30 year residents of Parker, they are ready and able to meet any and all of your relocation needs. 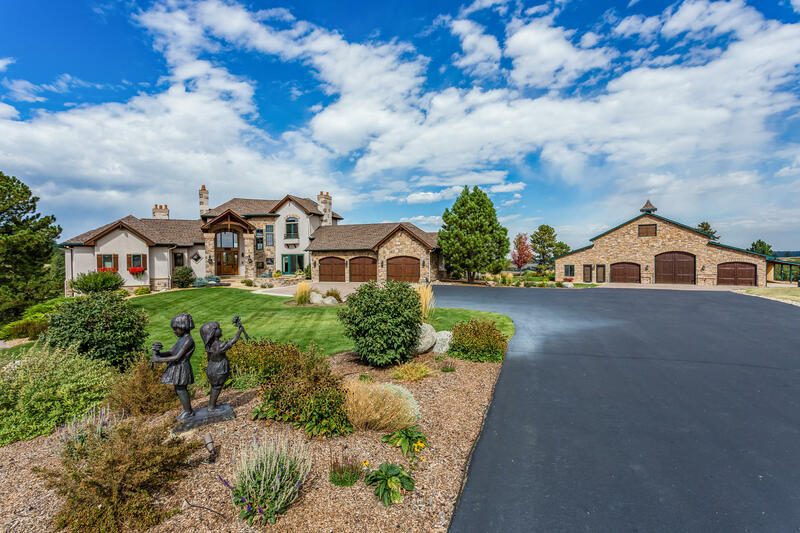 Their specialty is helping out of state home buyers relocate to Parker and nearby towns. Contact them so that they can get to work right away. Check out their Relocation Program. View their Video Testimonial. They specialize in helping out of state home buyers relocate to Parker and the surrounding communities of Castle Rock, Larkspur, Highlands Ranch, Lone Tree, Centennial, Aurora and Elizabeth. Most real estate agents do not specialize in any areas. They try to carve out such a large territory (i.e. Denver Metro) that they might not even know how to drive you to your desired area without the help of their GPS. They certainly are not intimately familiar with such things as schools, shopping, traffic patterns, parks, recreation facilities and on and on. The Bustin's have the credentials that you expect of agents who will be guiding you in your home buying decisions. You will be set up on your own personal property search and organizer and be sent the Parker Neighborhood Videos. Once the Bustin's know exactly what you're looking for, they will set you up on a Client Portal through REColorado. This is the same search engine that all Denver area real estate agents use. Unlike the Zillow's of the world, this home search is absolutely accurate, current and loaded with all of the property details. A serious buyer cannot be successful without this tool. And, they will also send you videos of 22 of Parker's most popular neighborhoods. They have actually had out of state clients pick their neighborhood, just from watching all of the videos...before they make their first trip. Here is one example of the 24 Parker Neighborhood Videos that will be sent to you. Finally, Cheryl has achieved some of the highest levels at Remax. She is a Remax Hall of Fame member. She is a perennial Remax Platinum Club member, among the top producing Remax agents in Colorado.